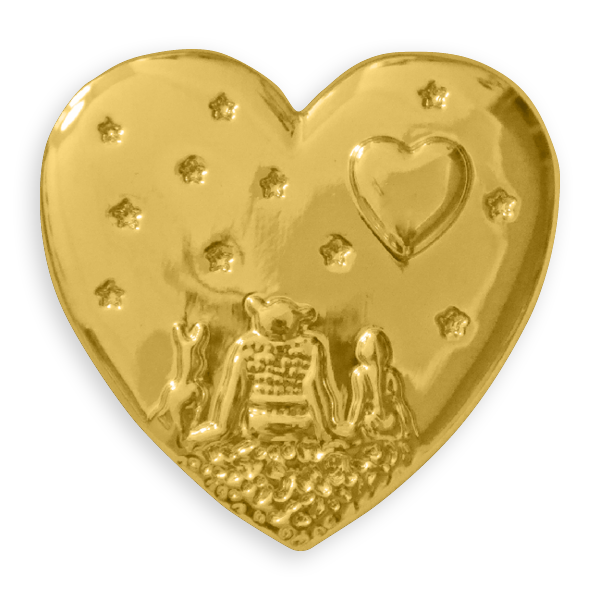 With early pins becoming sought-after collector’s items, the iconic Variety Gold Heart Pin is one of Variety’s most recognized and successful fundraising initiatives. 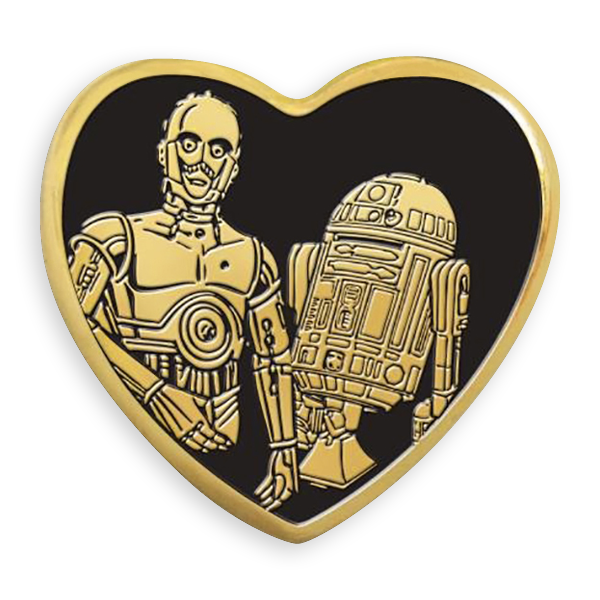 Available through retail outlets, movie theatres and online by Variety, funds raised through Variety Gold Heart Pins has made an incredible difference to children by funding many millions of dollars in specialized equipment and services. 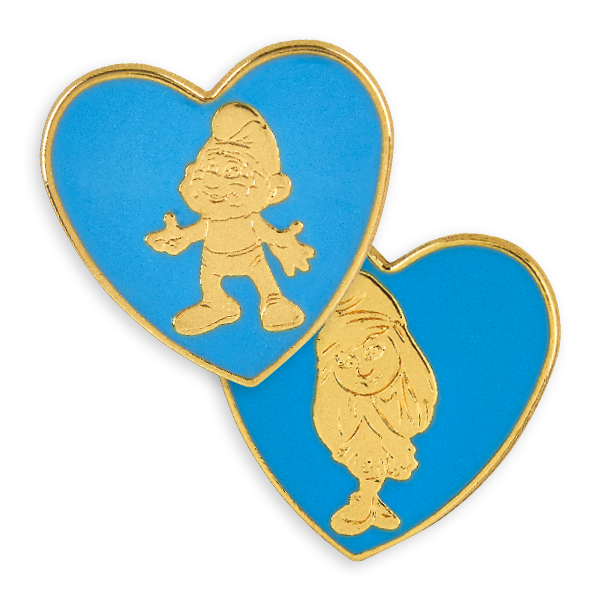 Past pins have included Star Wars characters, Yogi Bear, Mickey Mouse, E.T., Shrek and Spider-Man. 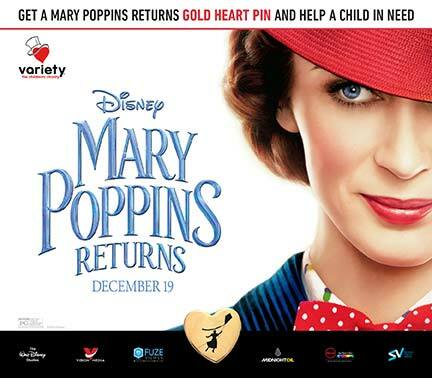 Variety - the Children’s Charity has created limited edition pins featuring artwork from the highly-anticipated movie “Mary Poppins Returns”. 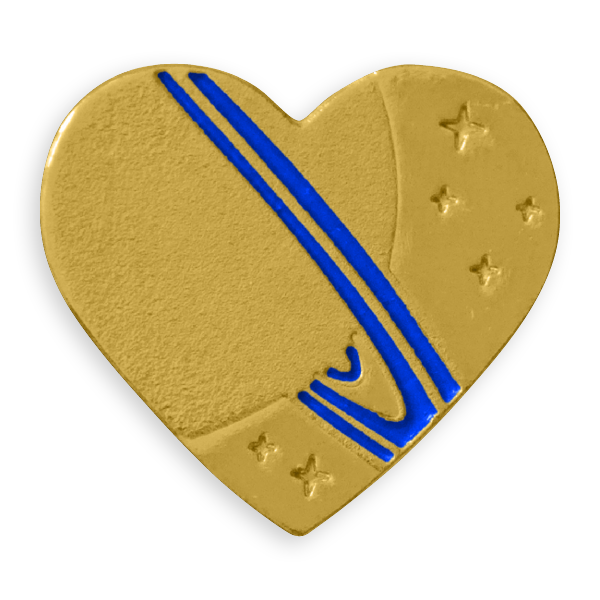 Proceeds from the pins benefit Variety programs that provide life-changing equipment, services, and experiences to children who have a disability or are disadvantaged. 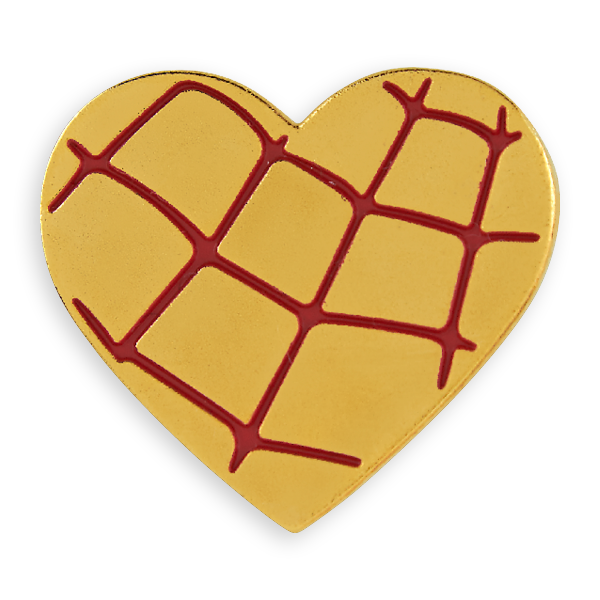 The collector’s item will be available for a minimum donation of $3.00 in movie theatres nationwide from November 2018 – March 2019. A full list of participating locations can be found below. 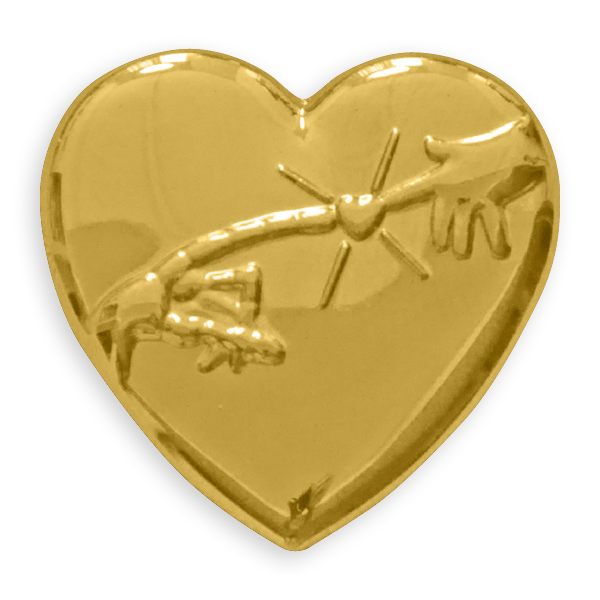 Since 1991, the Gold Heart Pin Campaign has been Variety’s signature fundraising endeavor. 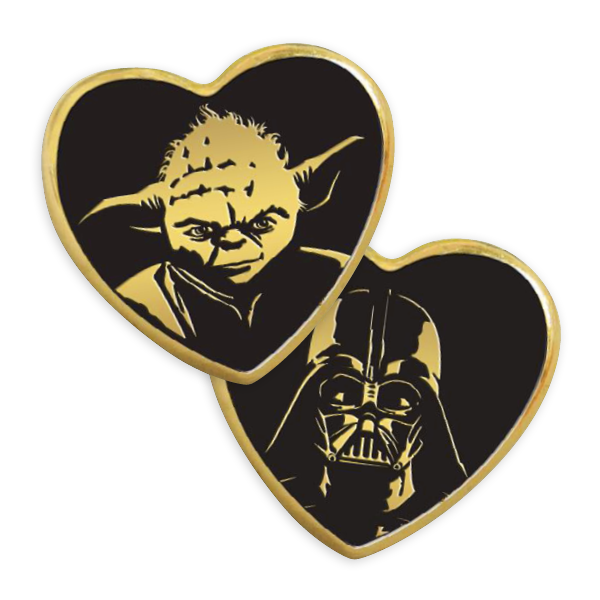 Variety works with one major motion picture studio every year, including Lionsgate, Twentieth Century Fox, Walt Disney Studios Motion Pictures, Sony, Paramount, Warner Bros. and Universal Pictures to design a pin based on a film or character, including universally recognized characters Mickey Mouse, Kermit the Frog, E.T., Spider-Man, Shrek, Yogi Bear, Yoda, Darth Vader, R2-D2, C-3PO, and the Minions. 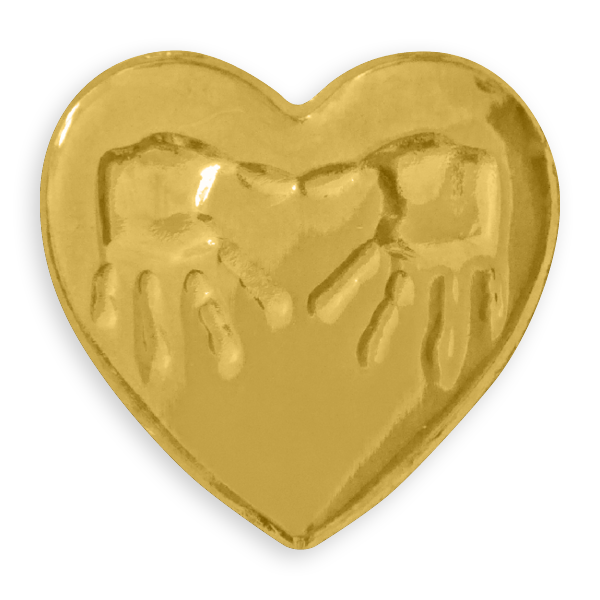 Through this partnership, the Gold Heart Campaign has raised millions of dollars to help children in need. 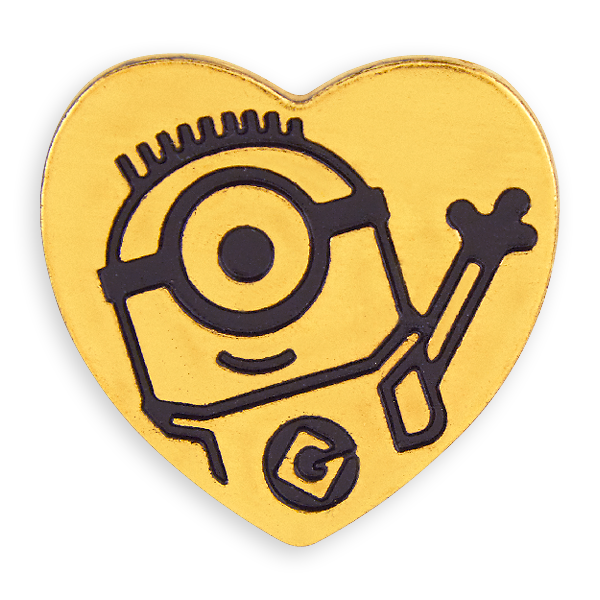 WEAR YOUR HEART ON YOUR SLEEVE TO SUPPORT VARIETY! Don’t see your local theatre on this list? 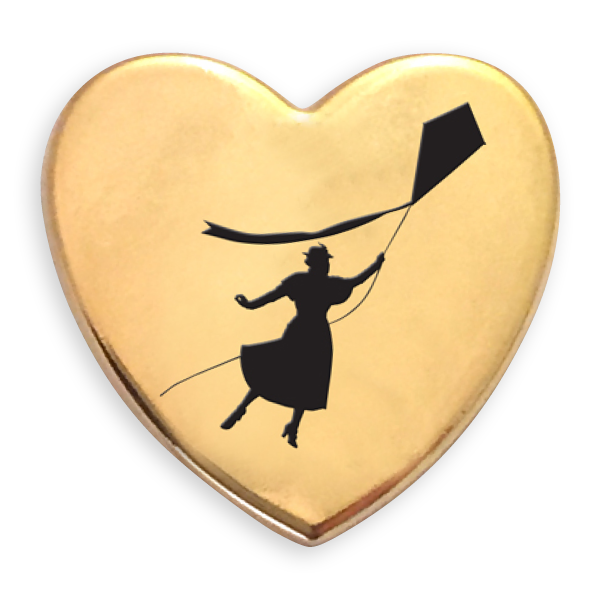 Find the Variety chapter nearest you on our Locations Page and contact them to find out how to get your 2019 Mary Poppins Returns Gold Heart Pins and past Variety Gold Heart Pins! 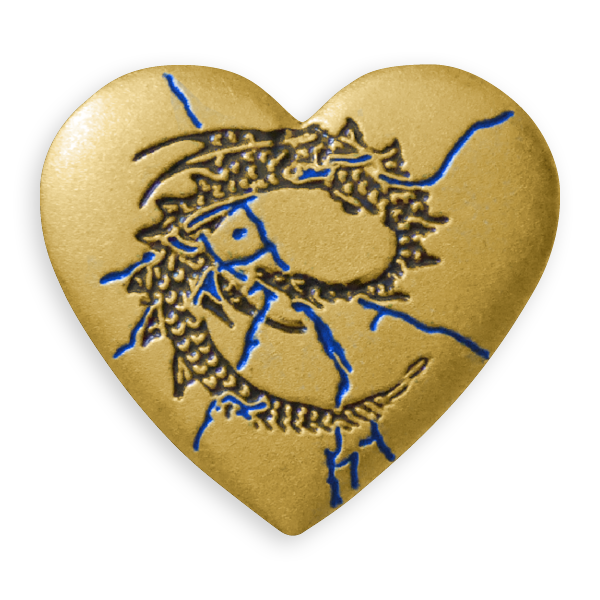 Is your company interested in joining 802 locations nationwide in participating in the Variety Gold Heart Campaign? Please e-mail info@usvariety.org for more information. 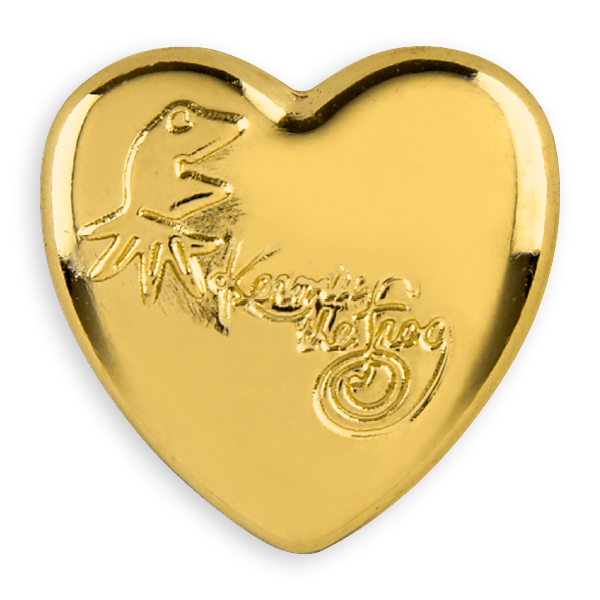 The Gold Heart Pin campaign is one of Variety’s most recognized and successful global fundraising initiatives. 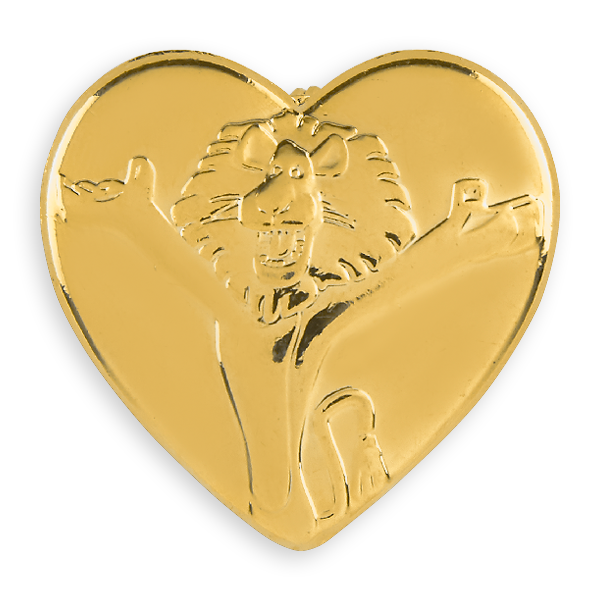 The campaign was created in 1991 in Great Britain by Variety International Board Member, Marsha Rae Ratcliff, who thought to create gold pins in the shape of hearts to raise funds to assist children in need. 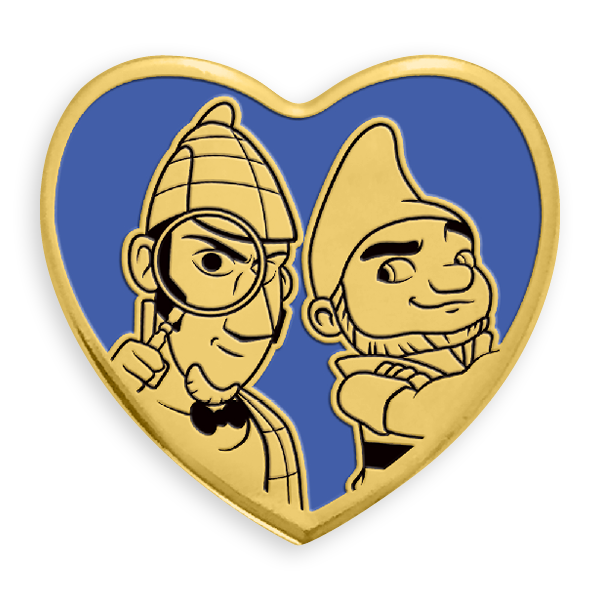 For the past seven years, Variety has launched a partnership with the motion picture industry to design and market the Gold Heart pins around Hollywood movie properties. 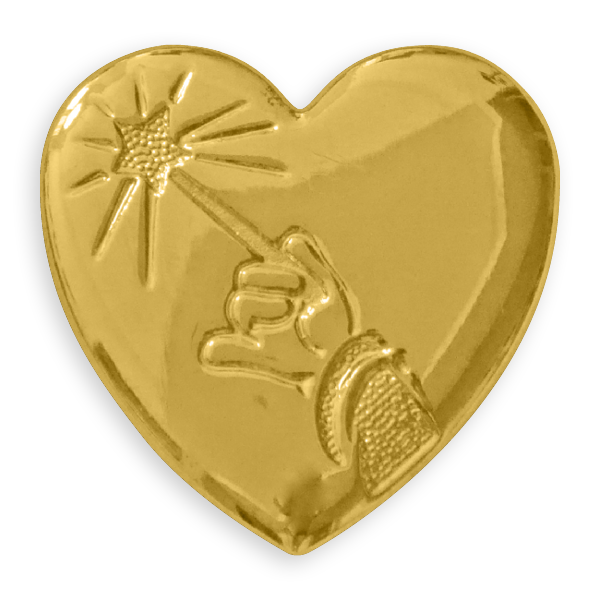 Each year, Variety partners with a major motion picture studio to design a new Gold Heart pin around a movie or a movie character from that studio. 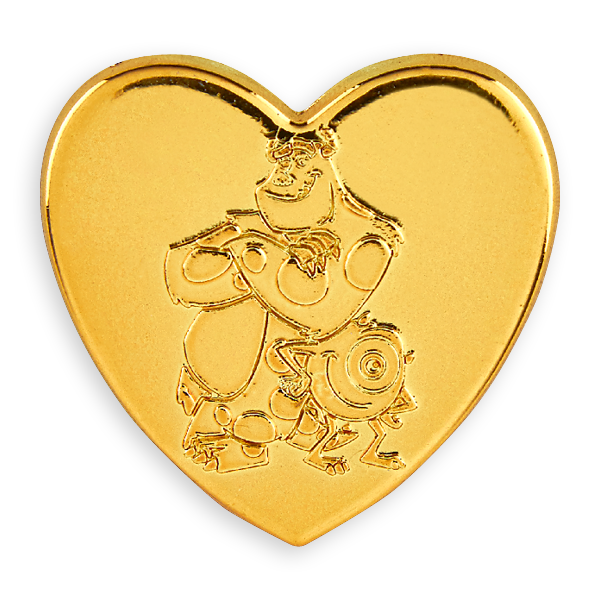 Gold Heart pins with tie-ins to universally recognized characters Yogi Bear, Mickey Mouse, E.T., Shrek and Spider-Man have helped raise awareness to Variety’s work and have generated millions of dollars for children in need. 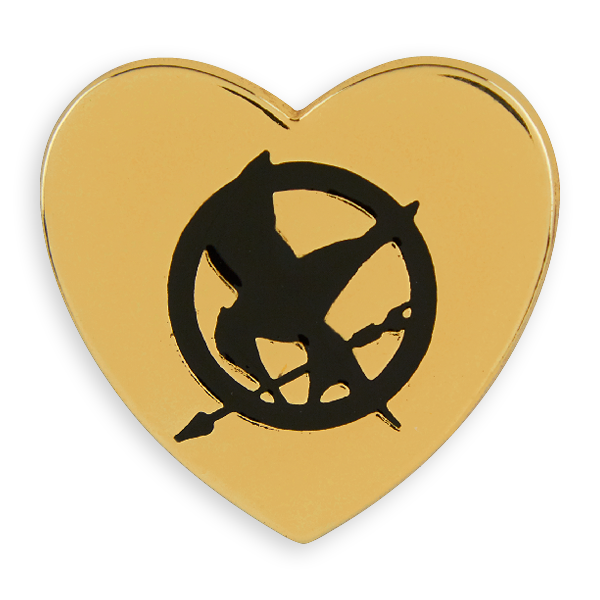 More than 2,000 theaters around the United States sell the pins and display promotional posters, counter cards, in-theater slides, film trailers and other materials. This partnership between Variety and the motion picture industry has raised US$95 million dollars worldwide. 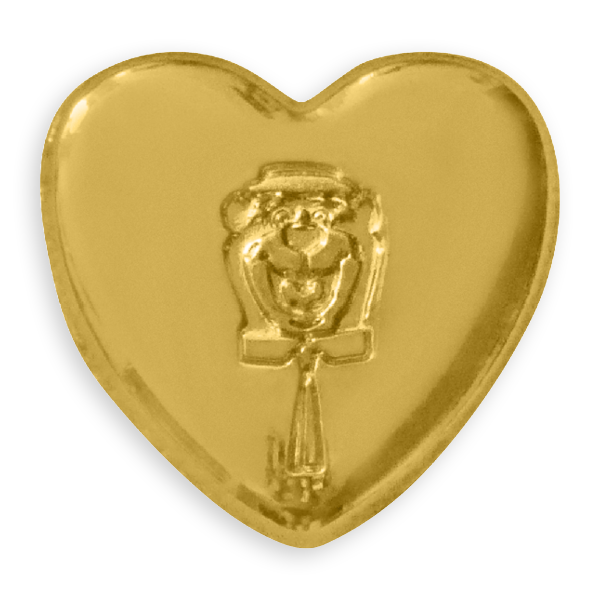 Sold through retail outlets, movie theaters and the global network of Variety Tents, the Gold Heart pins are collected and worn by millions of people around the word as symbols of their support for Variety and the children who are helped by Variety funded programs and facilities.